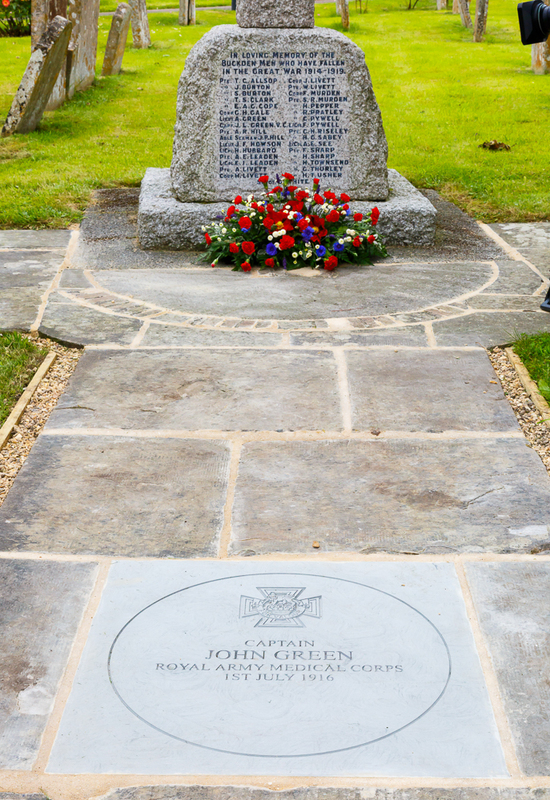 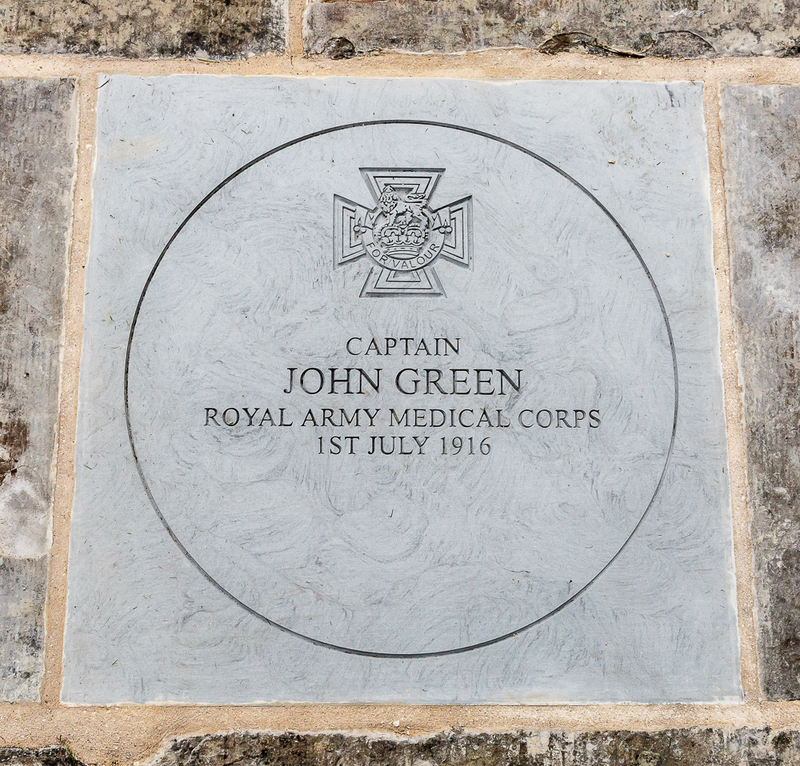 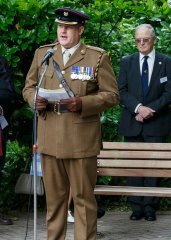 Captain Green VC was born in Buckden. 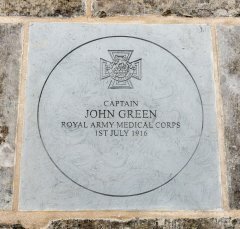 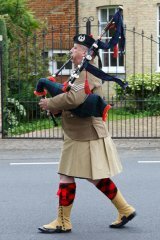 He joined the Royal Army Medical Corps as a doctor in the first World War, and was attached to the Sherwood Foresters. 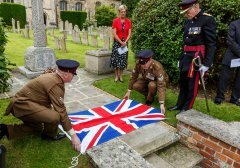 He was killed on 1st July 1916, the first day of the Battle of the Somme, and was awarded the VC for his valiant actions on that day. 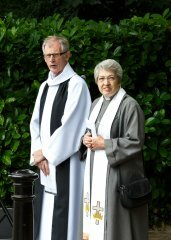 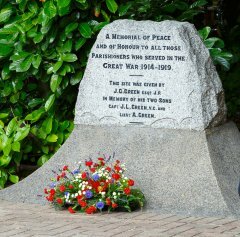 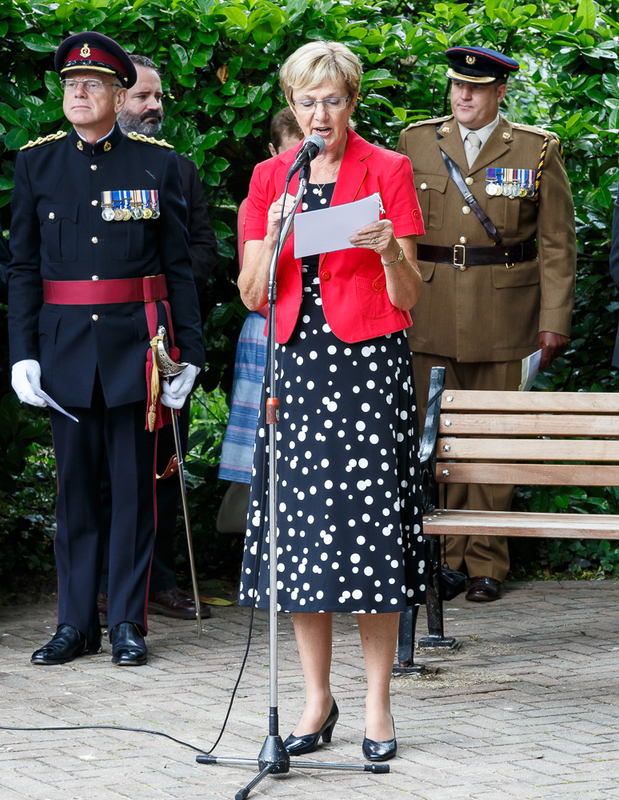 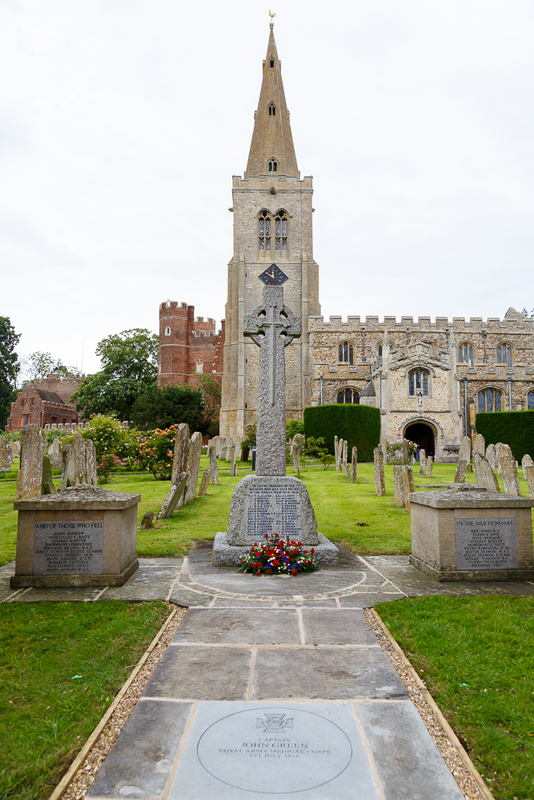 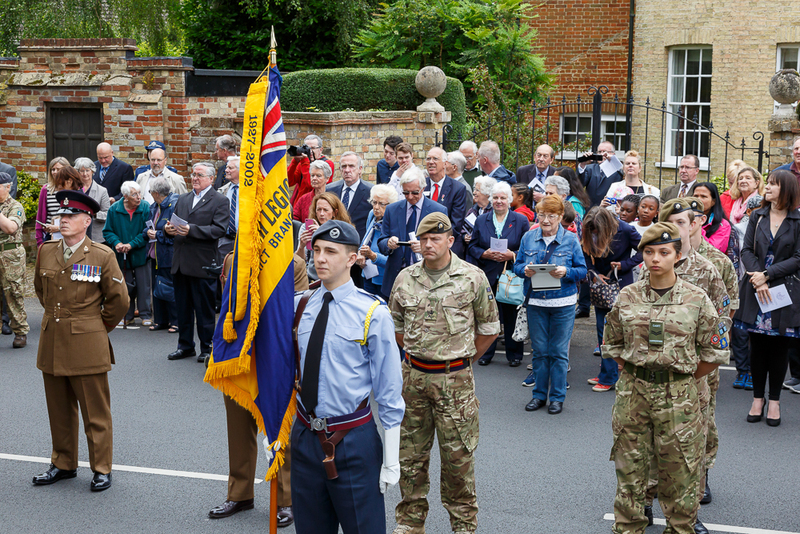 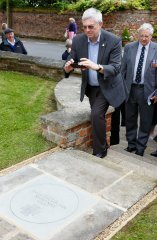 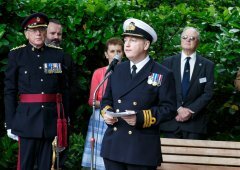 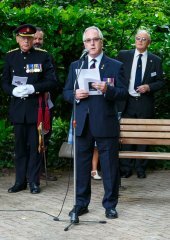 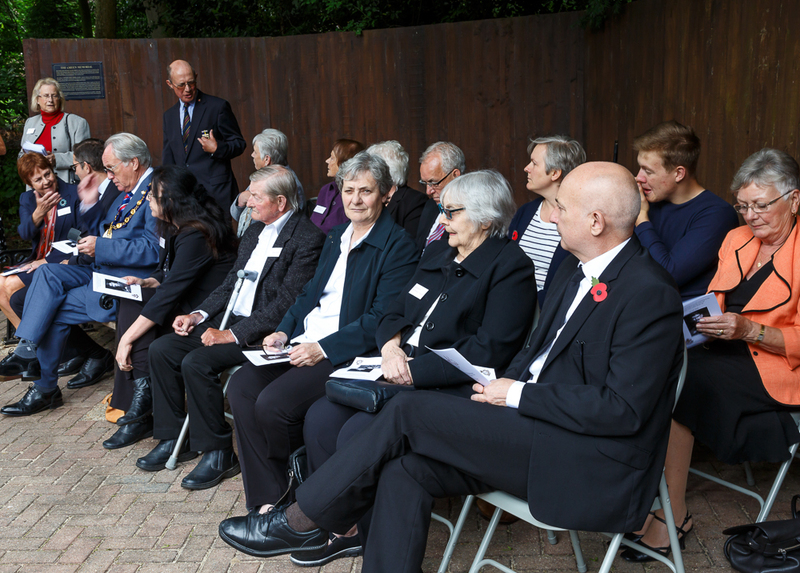 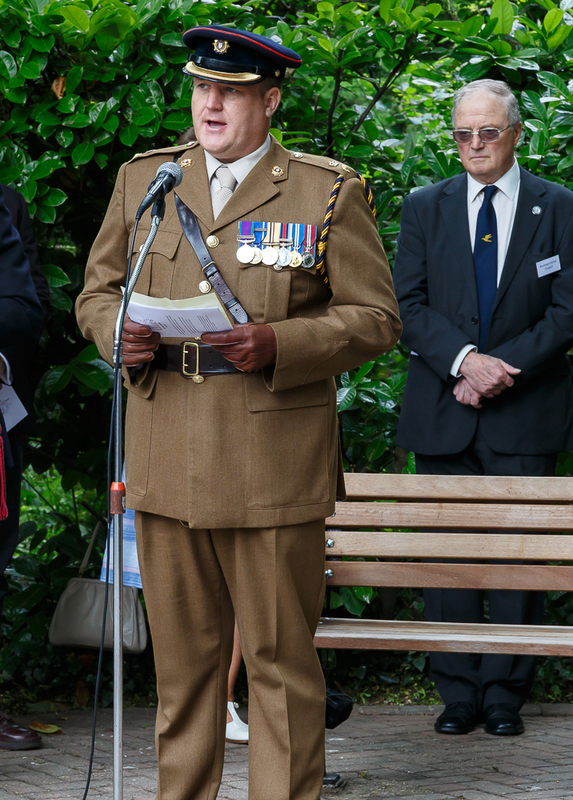 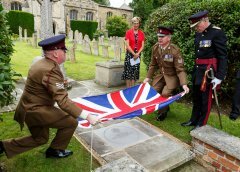 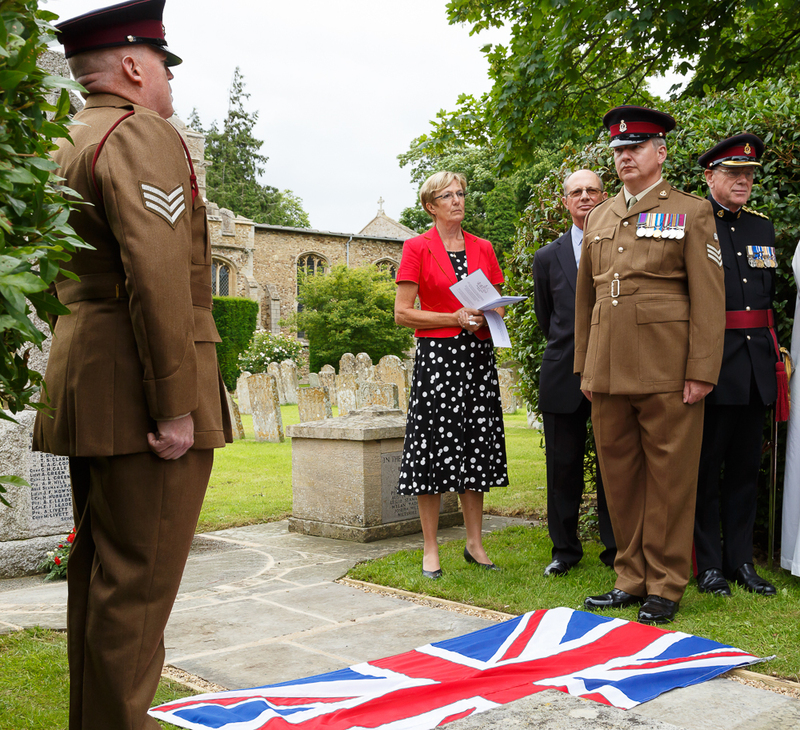 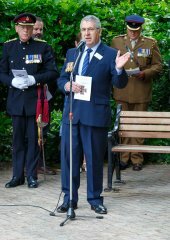 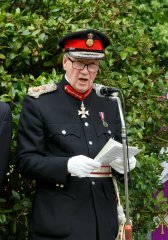 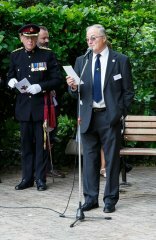 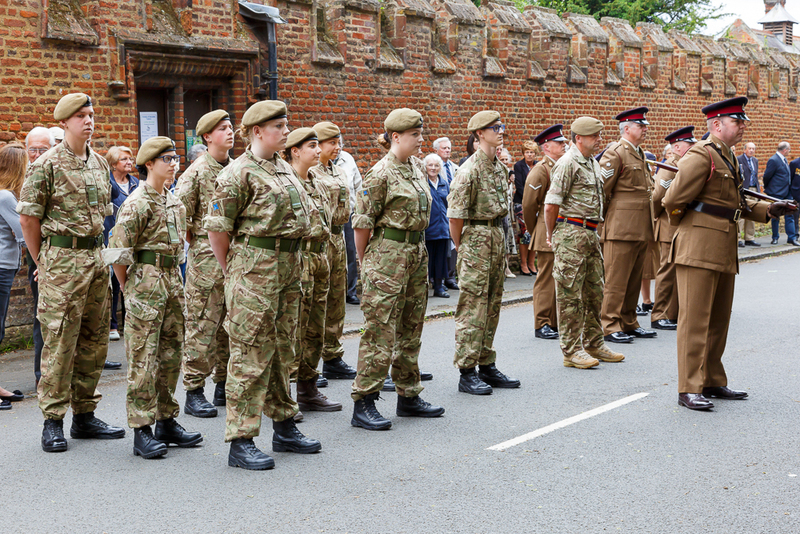 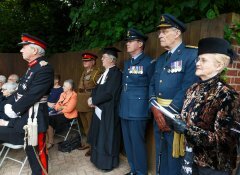 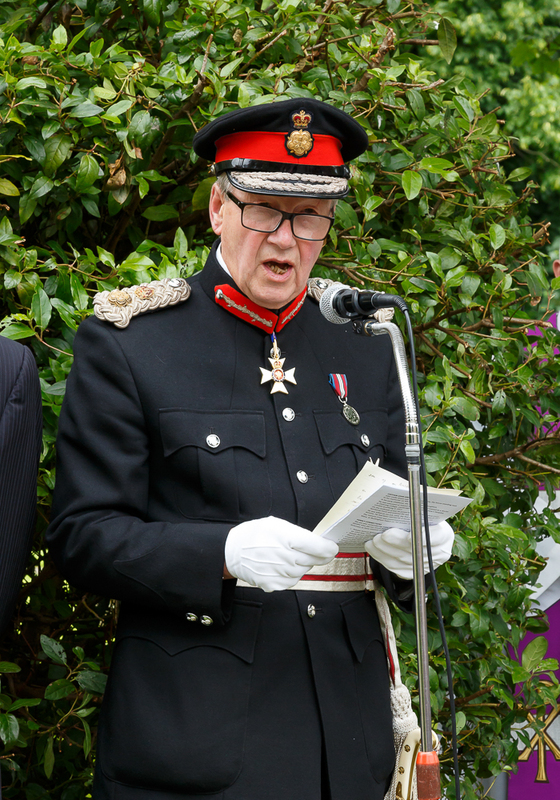 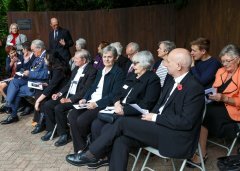 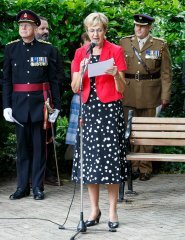 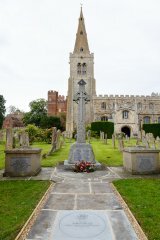 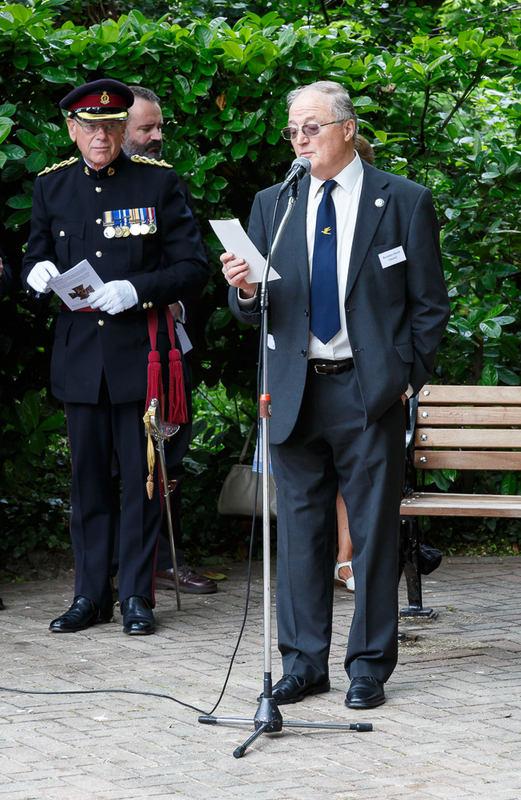 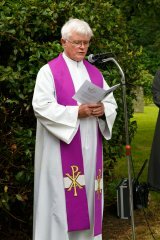 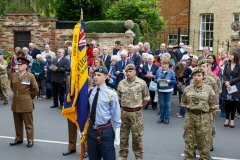 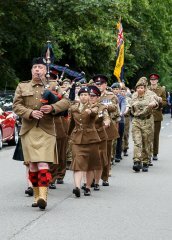 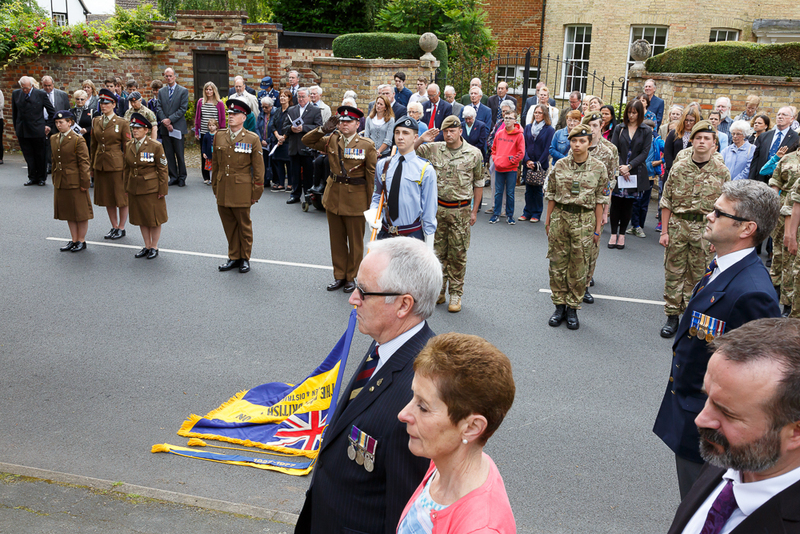 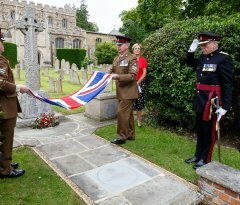 On 1st July 2016, a memorial paving stone was unveiled in St Mary's churchyard in front of the Buckden War Memorial. 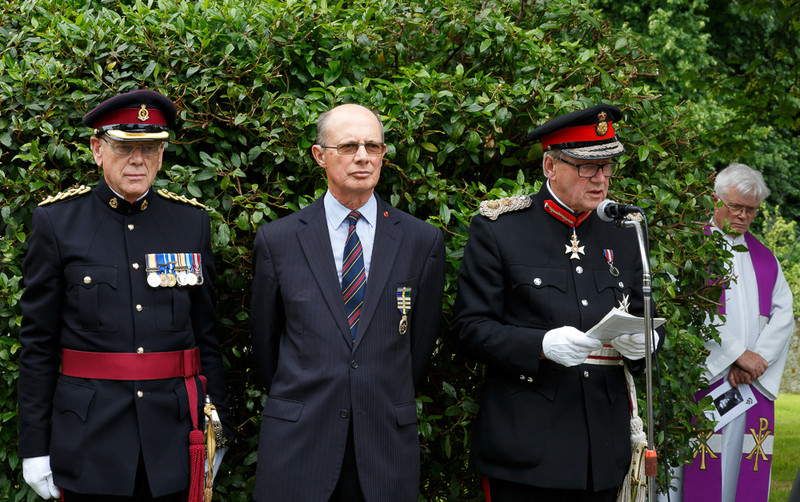 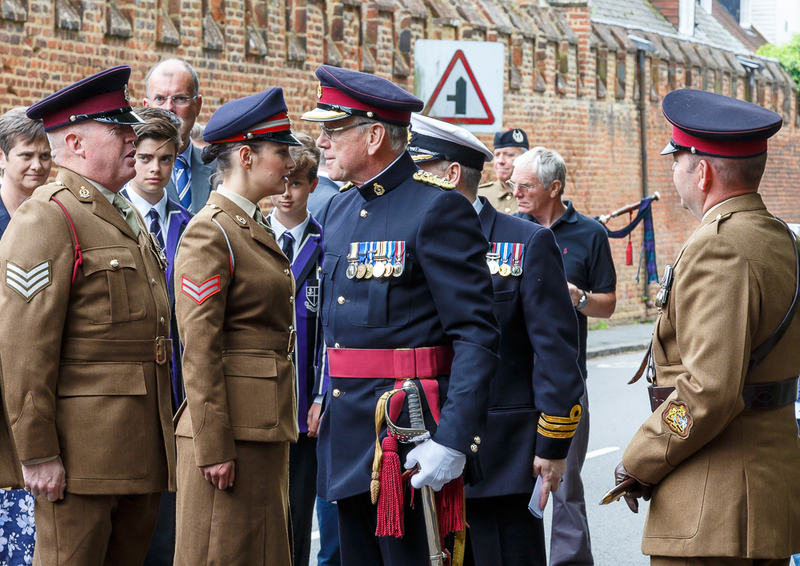 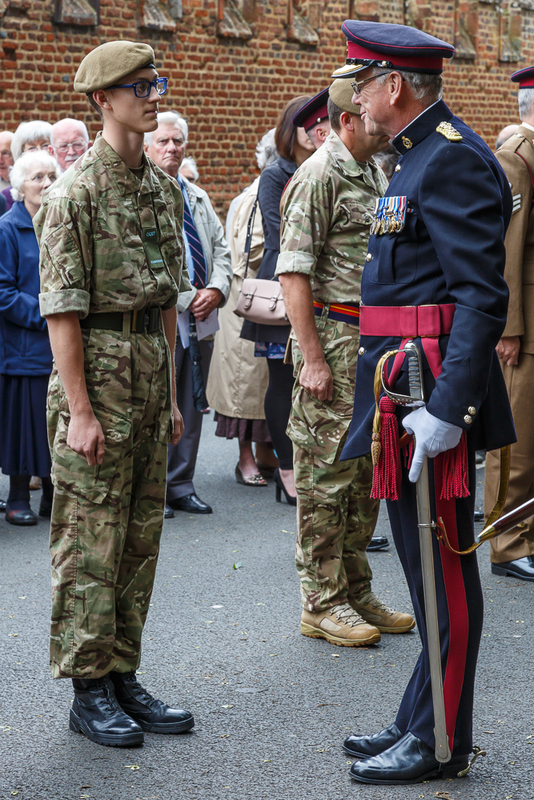 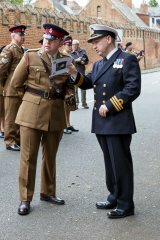 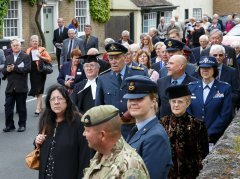 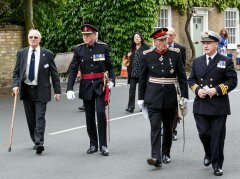 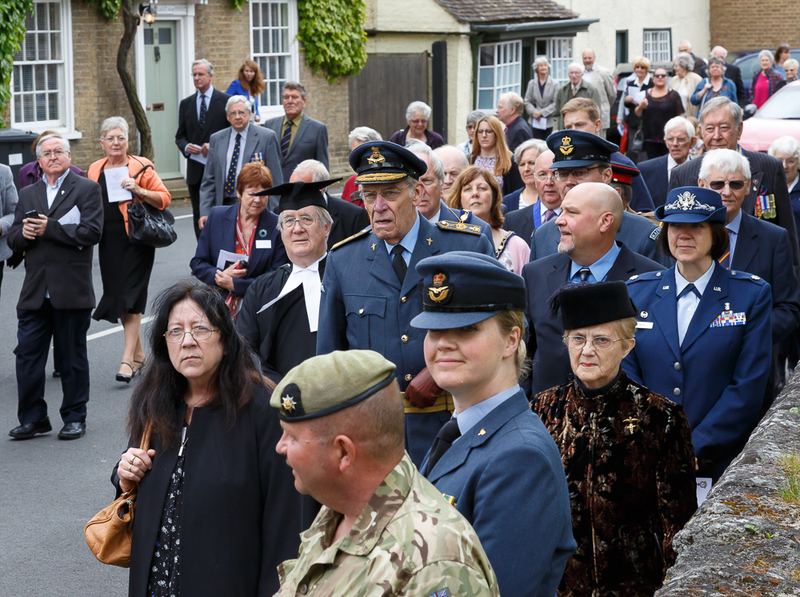 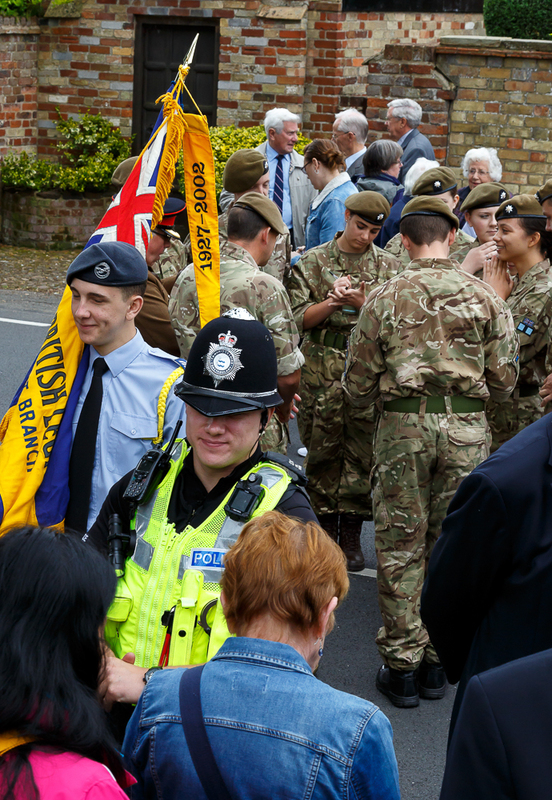 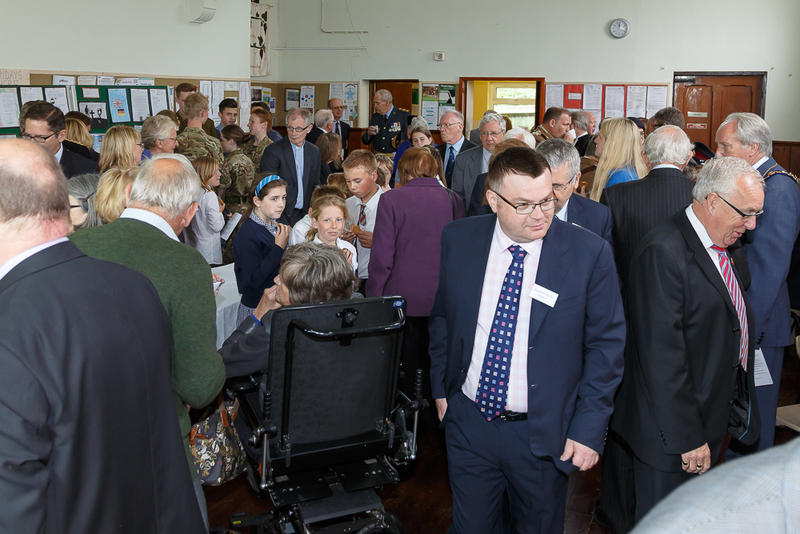 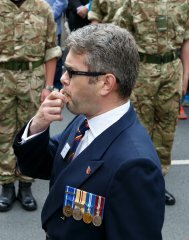 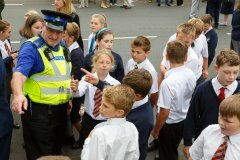 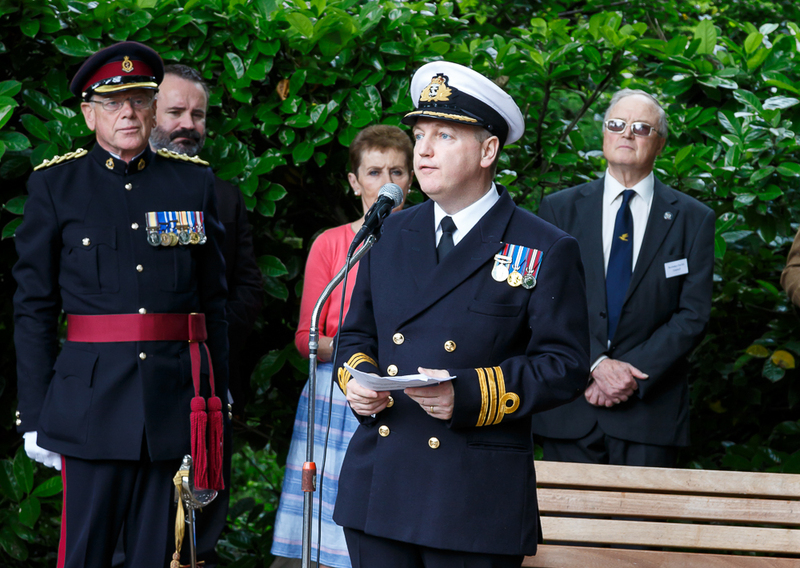 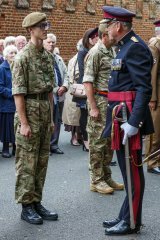 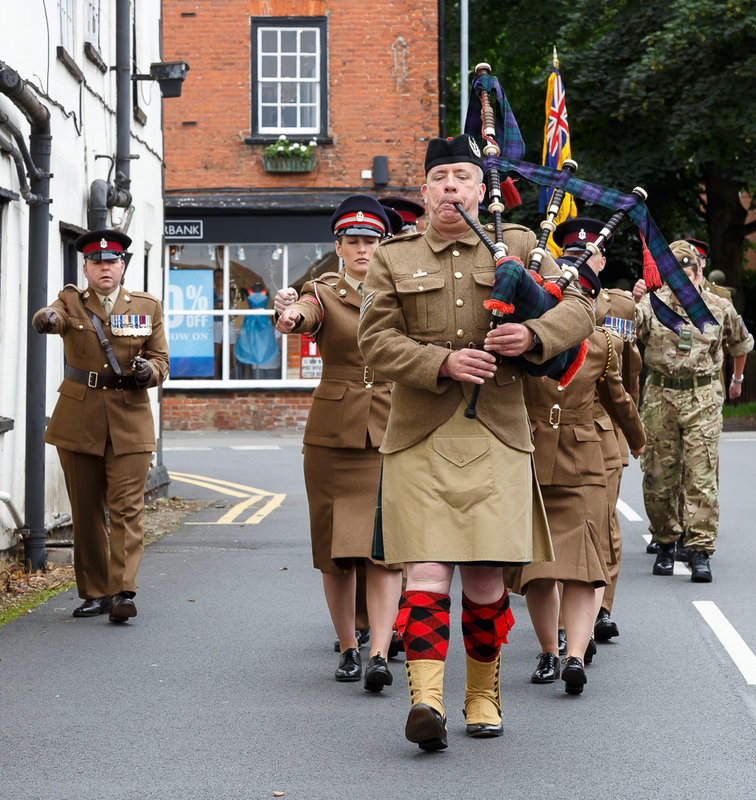 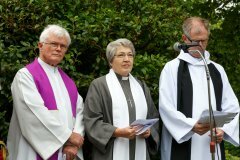 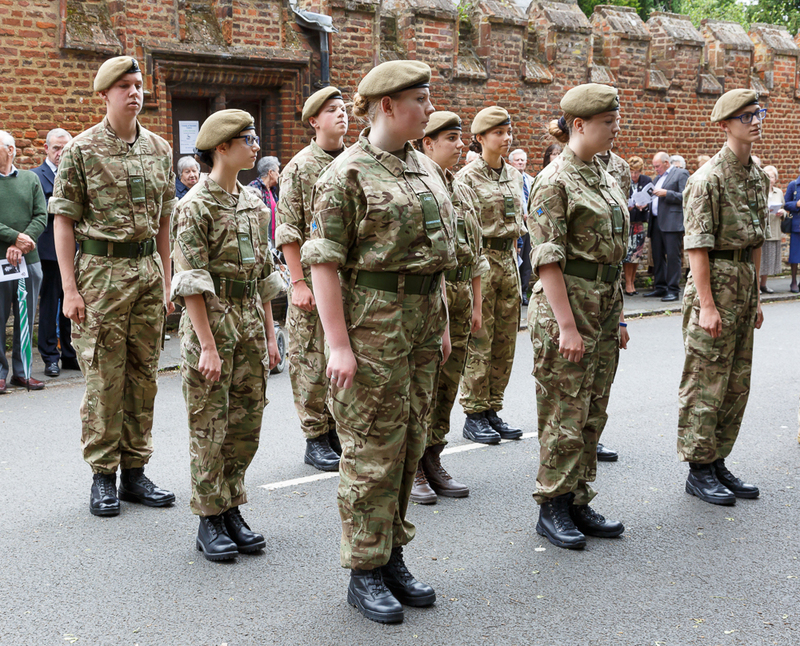 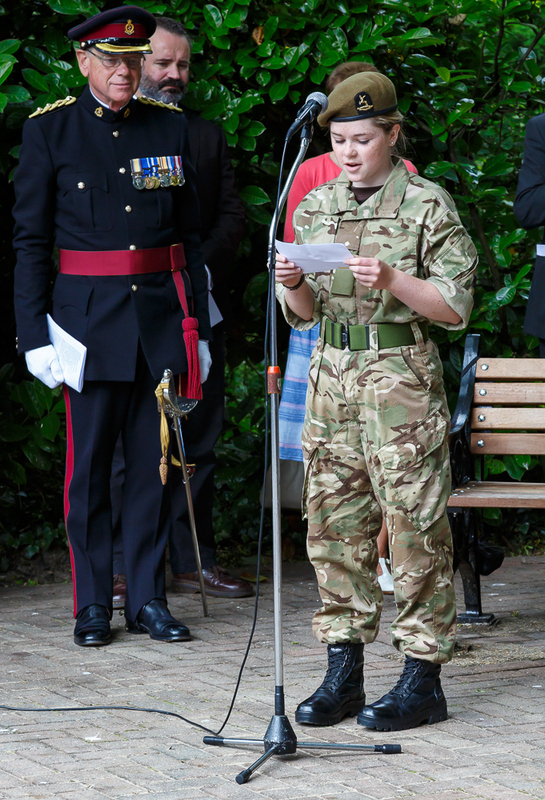 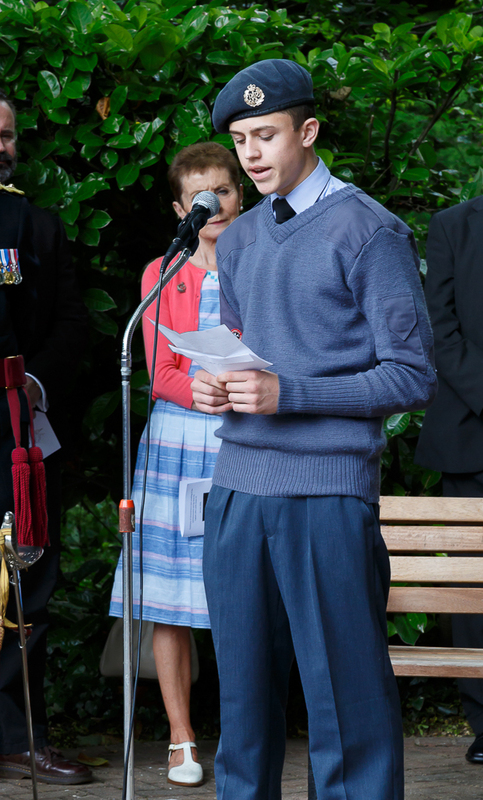 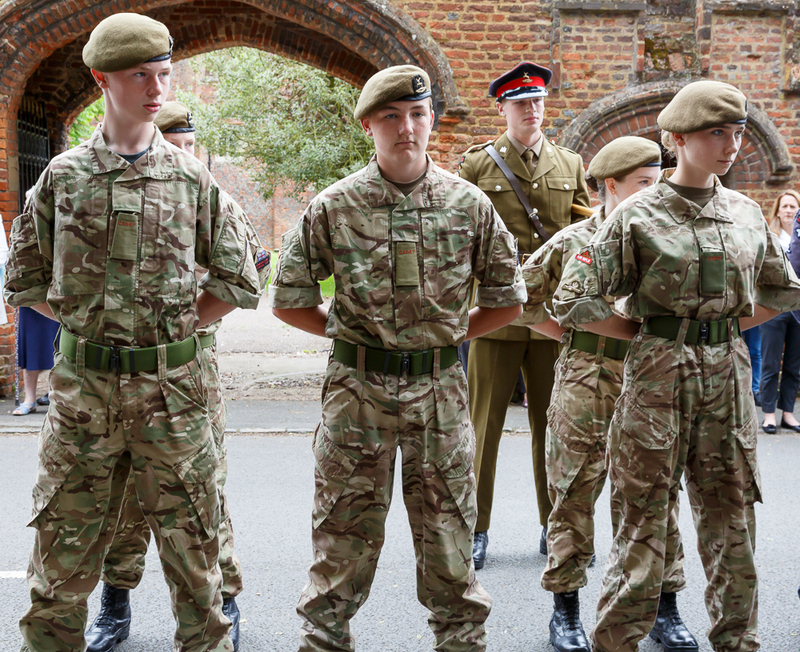 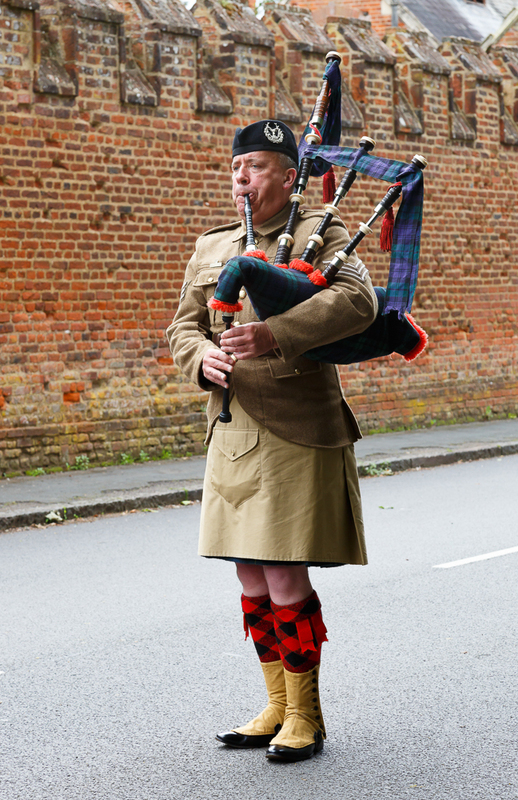 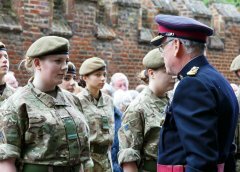 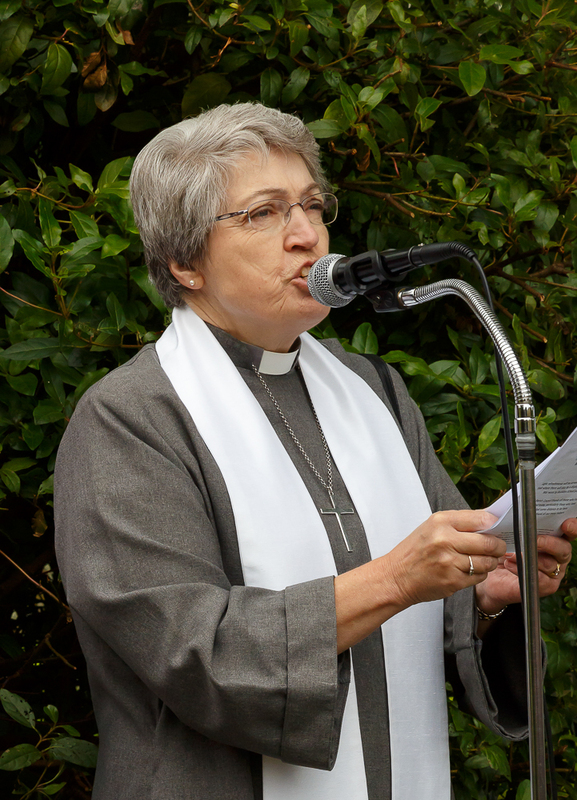 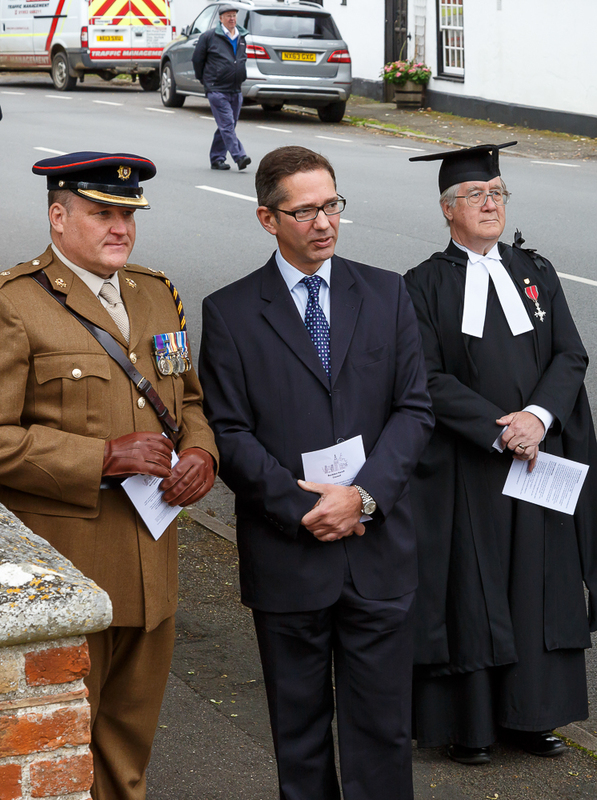 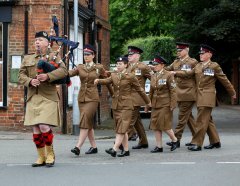 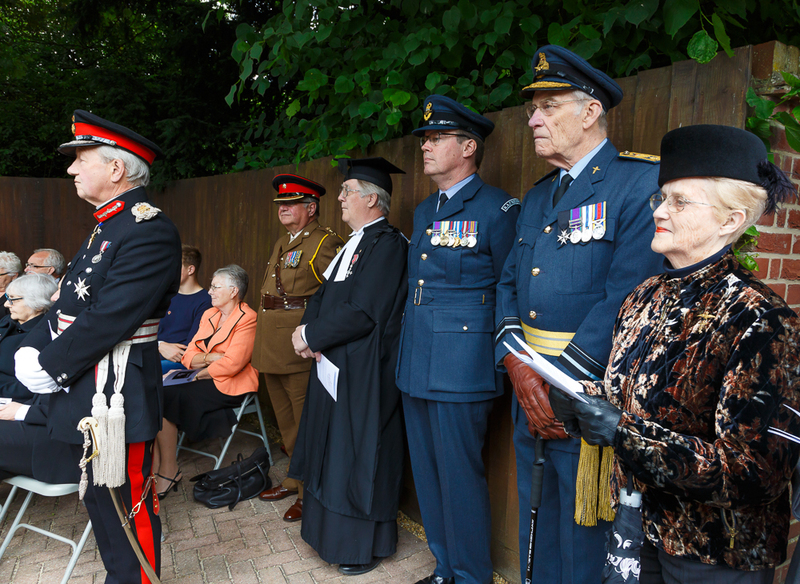 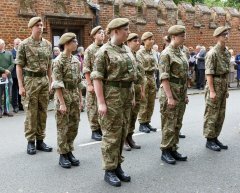 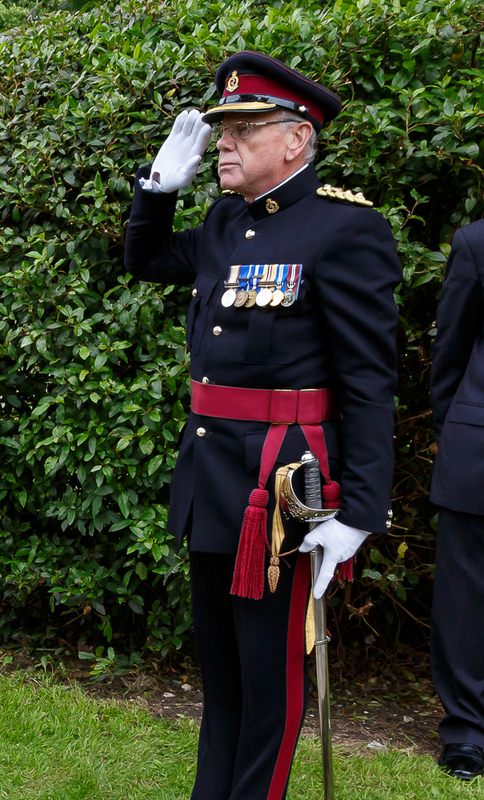 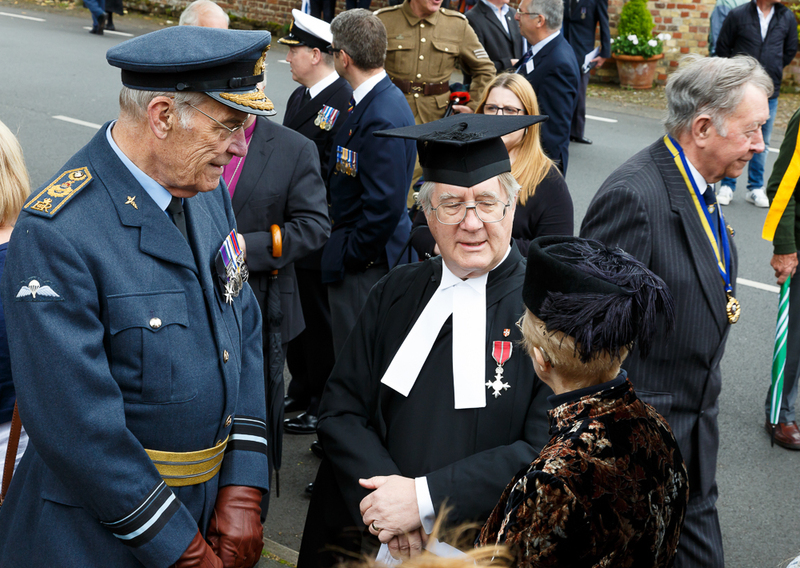 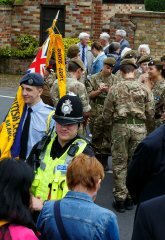 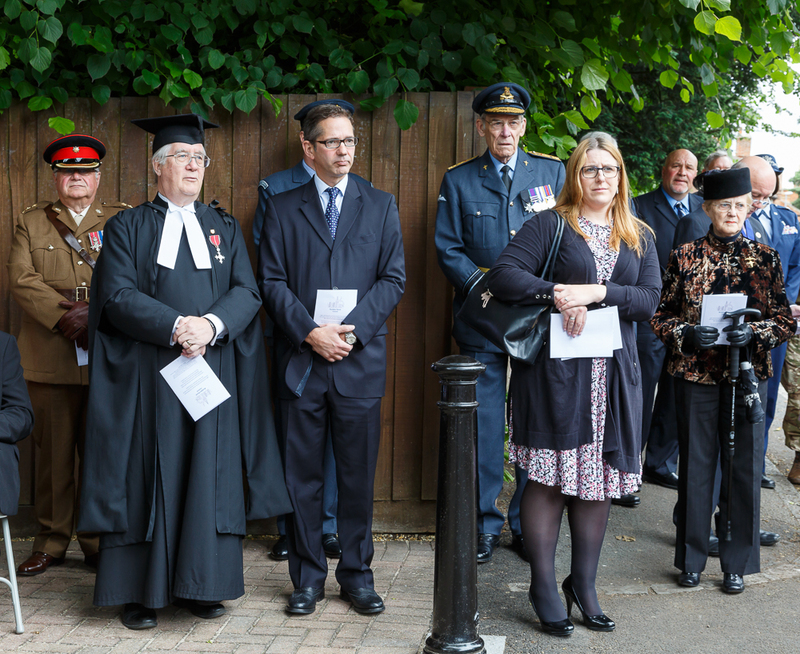 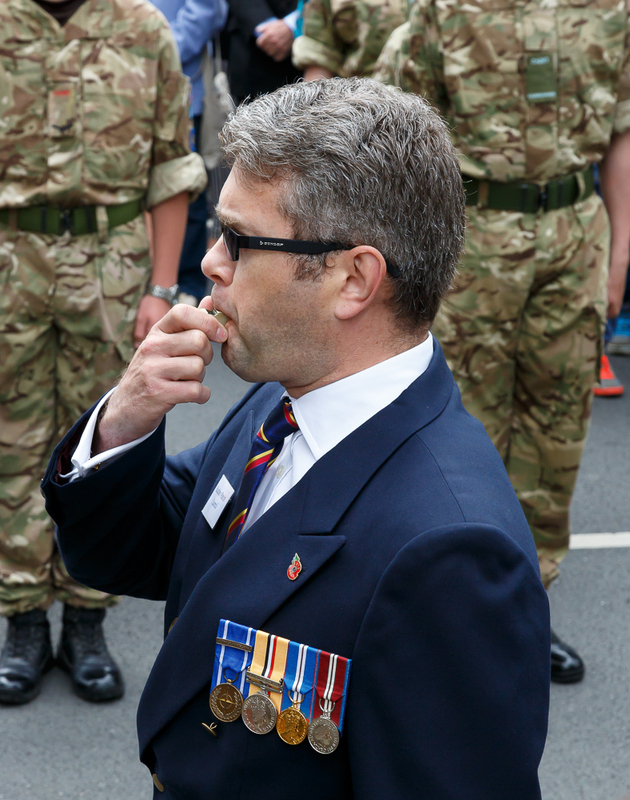 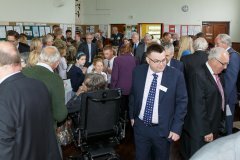 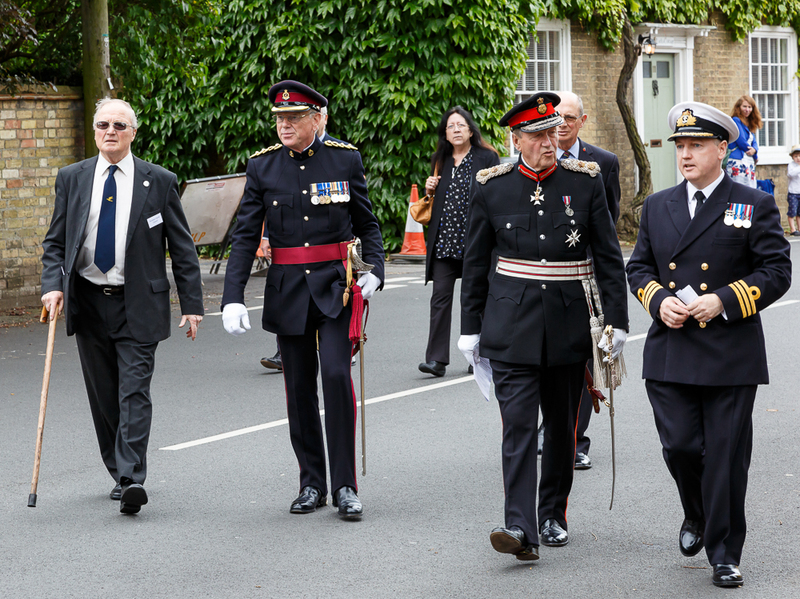 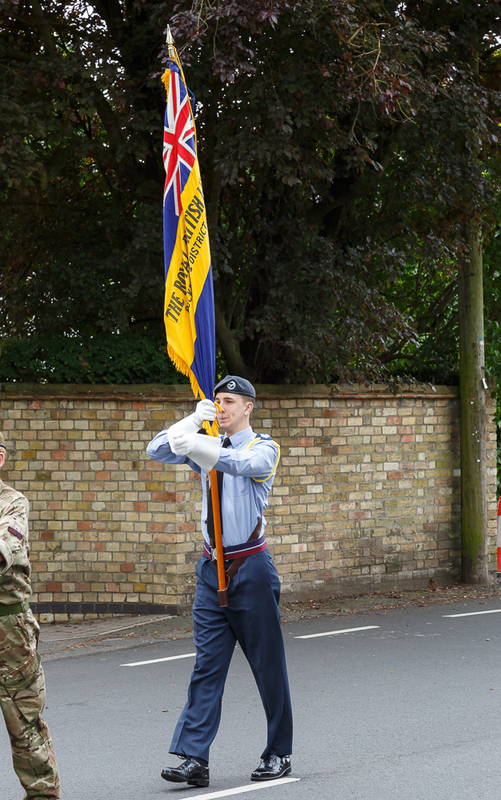 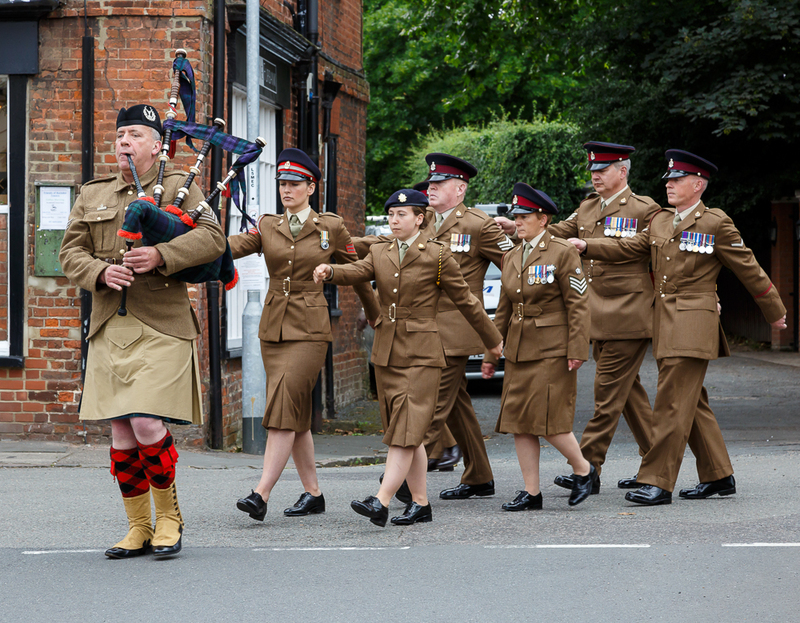 These photos are from the memorial service at the Green Memorial in the High Street and at St Mary's Church.